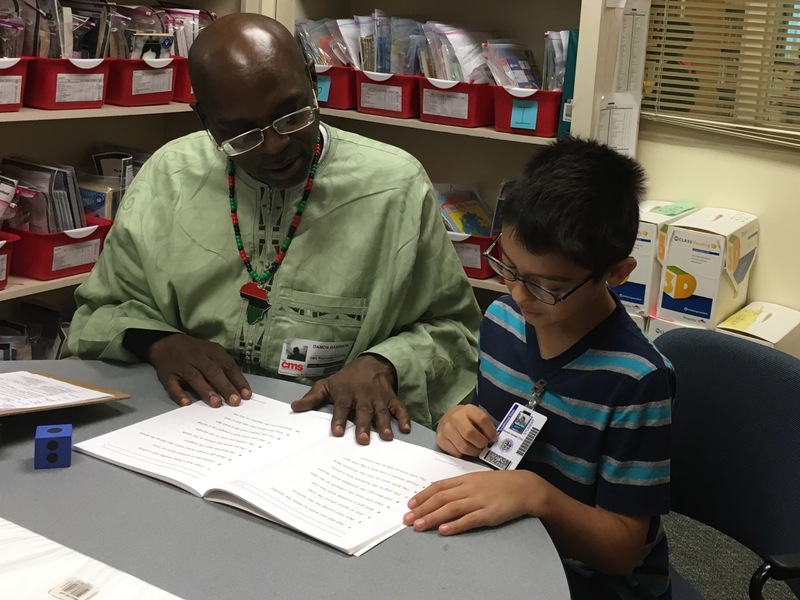 Our mission is to improve the reading, writing, and spelling skills of low-income students who struggle with literacy by providing free, long-term, one-on-one instruction from highly trained volunteer tutors. We recruit, train, coach and support volunteer tutors who serve primarily first- and second-grade students. Tutors work with their students twice weekly for approximately 45 minutes each time during the school day. Our tutors complete an intensive training program and receive coaching and support year-round. Children do not outgrow poor reading. 74% of poor readers in 3rd grade are still poor readers in 9th grade. Third graders who lack proficiency in reading are 4 times more likely to become high school dropouts. For 90% of poor readers, early intensive intervention, like the 1:1 instruction provided by an ALP tutor, can increase reading ability to an avg skill level.